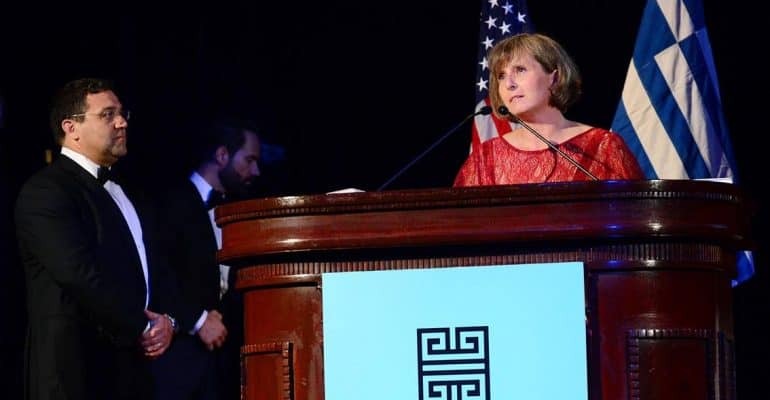 The Hellenic Initiative‘s (THI) 4th Annual Gala took place on September 30 at Waldorf Astoria Hotel In New York, in a heartwarming atmosphere, with the slogan “all together”. During this special event, the organisations “METAdrasi” and “Together for Children” were honoured for their activity in Greece. 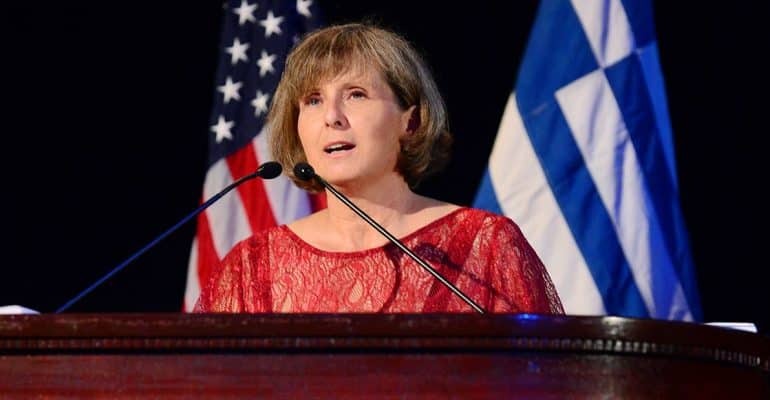 METAdrasi’s President, Lora Pappa, receiving the «THI Leadership award», expressed her gratitude and noted the considerable support of the Greek Diaspora and philhellenes towards METAdrasi’s work. “Knowing that there are people like you who support us gives us strength to carry on”, said Μrs Pappa. It is worth mentioning that The Hellenic Initiative (THI) has contributed decisively to the creation of the first two transit accommodation facilities for unaccompanied children in Lesvos and Samos.